I’m a native Houstonian and I graduated from M.B. Smiley High School with honors in academics. I love the water and making the move to Seabrook (and closer to the coast!) was a natural choice for me. When I’m not working, I enjoy a good happy hour with my friends, lots of laughter, and music. I bring a well-established background of professional customer service to our community, as well as a sense of honor and security. 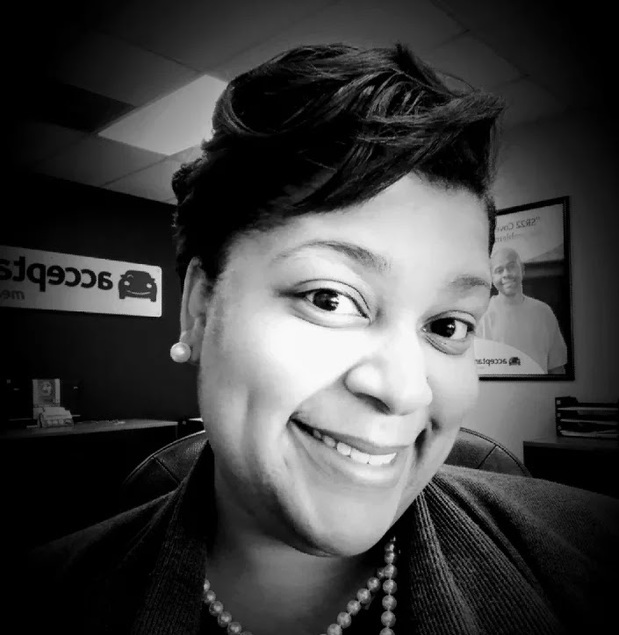 I am ready to provide coverage for all of your insurance needs. I have a passion for customer service and I look forward to finding you the best value for your hard earned dollar. 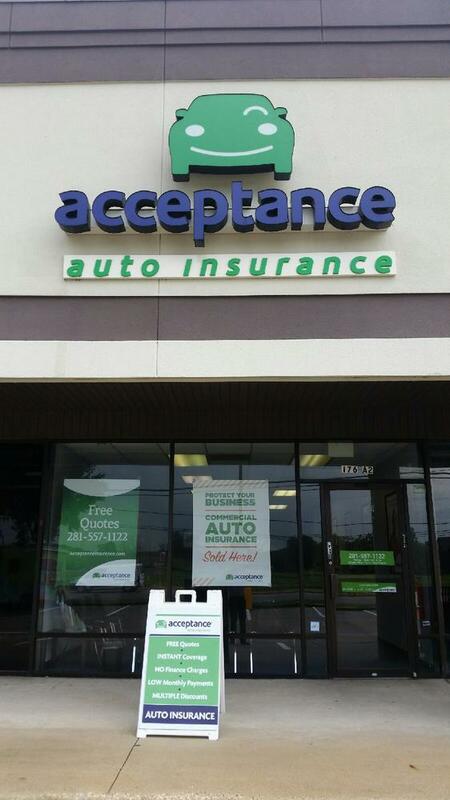 At Acceptance Insurance, located at 176 Gulf Freeway South in League City, TX, we’re more than just auto insurance! Our multiple products help ensure you’re covered in all aspects of your life. In addition to auto, we can help you with your Motorcycle, Home, and Renters insurances, just to name a few. We partner with top rated carriers so you can compare and save before you buy. Combine your policies and you can save even more! You can find our expert agents in 350 neighborhood locations across the country offering fast, free quotes and the lowest possible rates. We handle claims quickly and we are dedicated to providing you with the very best service. Acceptance Insurance provides you with protection, options and peace of mind.